Why not purchase your items directly from the artist. 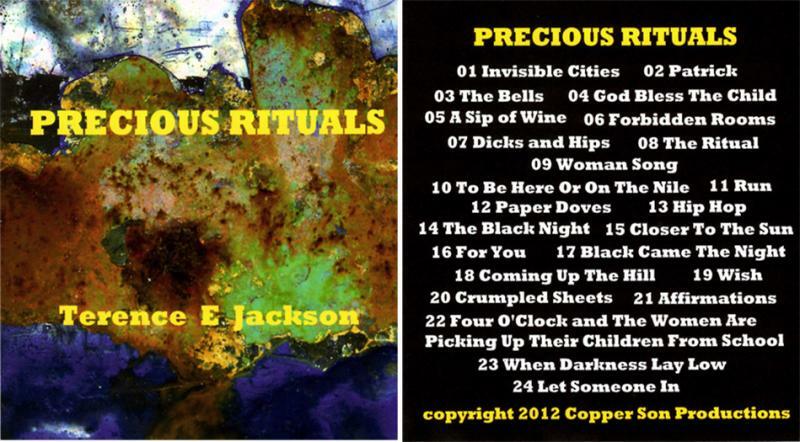 This is the companion piece to the book "Rituals"
Most of the compositions on this CD find the artist working in the realm of Haiki poetry. 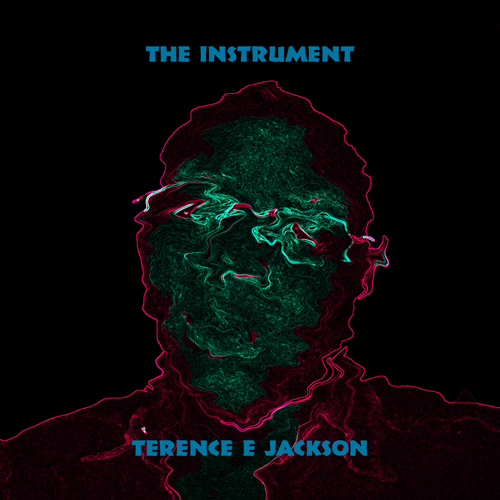 After the book was finished the artist realized there were still things he could say and what better way of showcasing that then with beautifully multi-layered vocals of Terence E. Jackson. 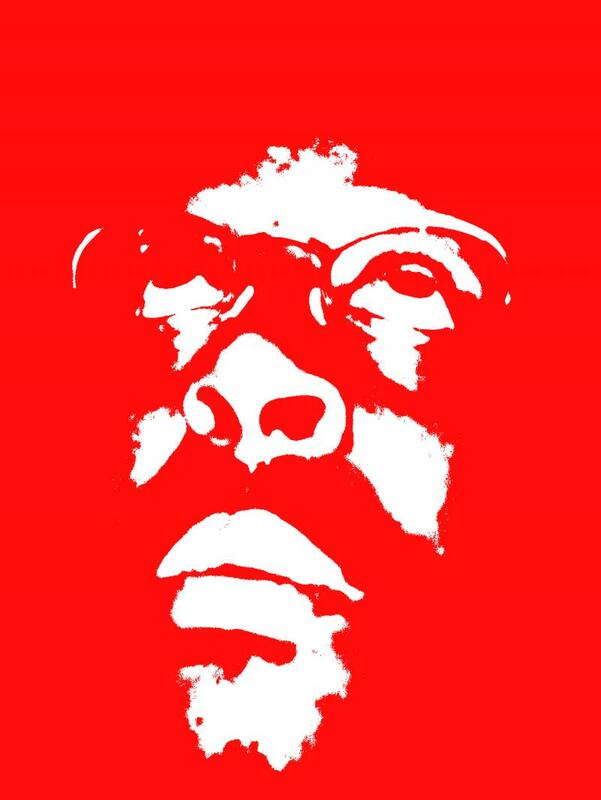 This recording is as close as you can get to watching Mr. Jackson in concert. Armed with only his voice, the artist gracefully glides with the melody. Showcasing a vocal range people have called staggering. 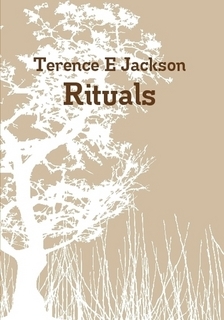 Terence E Jackson masterfully restrains his words, trapping them like a hunter in a sparse landscape; only to re-release these sharp and insightful creatures infusing them with the vast wilderness of mind and spirit. 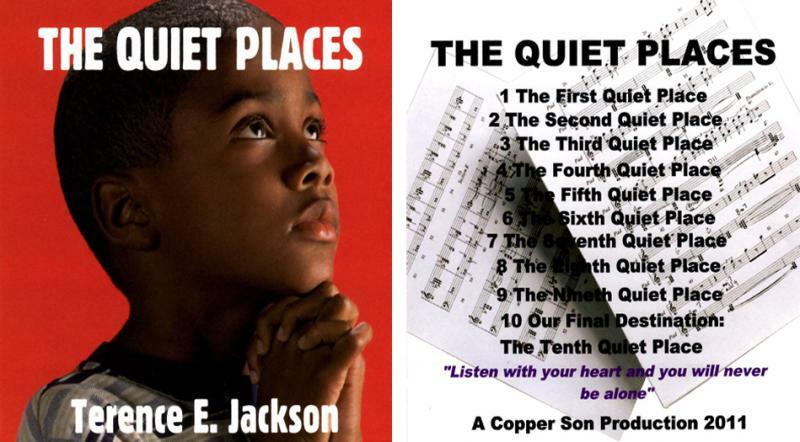 Mr. Jackson has created an wordless album for helping one get to those hard to reach places of contemplation and creativity. This project is concerned with the importance of vocalization and droning technics when it comes to trying to access spiritual pockets of pure energy. The idea being that the album was concieved to be played low and on repeat throughout the day. Helping listeners maintain a spirit of zen-ness throughout their busy day. The Instrument" has specifically recorded with the understanding that more often than not, one would be listening to it in a public place where it would need to be played at a very low volume or through one's headphones. From the whimsical to the profound. 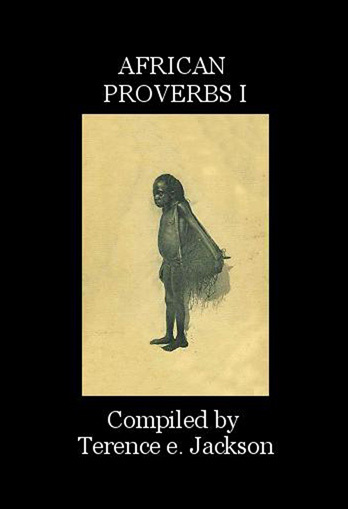 African proverbs reflect the diversity, richness, and beauty that is the dark continent. It is my wish that in reading these proverbs, they become apart of your everyday existence and with time are passed on for others to share. 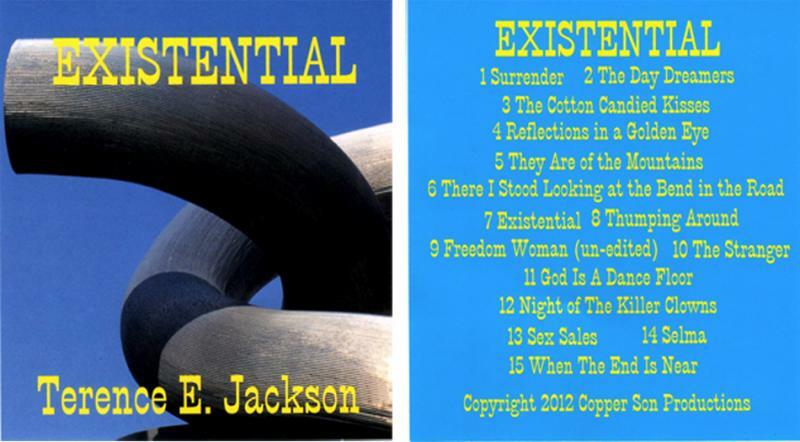 The first album to bring together for the first time many of Mr. Jackson's favorite orginal instrumental tracks that he has created over the years. 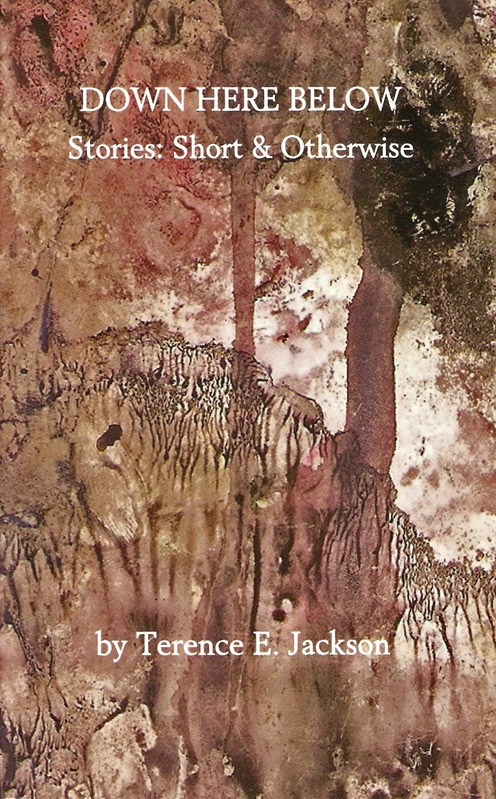 An author who's writing has been described as strange, poetic, & pure genius - Terence E Jackson's first short story collection never fails to dazzle. Focusing on such evocative themes as alienation, class, gender, & race - 'Down Here Below' brings twenty-one striking pieces together creating a haunting vision of our lives - post 911.